NMCOG is 100% funded by membership dues and individual donations. The New Mexico Council of Outfitters and Guides is a 501(c)(6) non-profit organization. The Council was founded in 1978 by a group of outfitters concerned about the growing threats to their industry from various special interest groups. NMCOG is 100% funded by membership dues and individual donations. ​Outfitter, Guide, and Associate/Sportsmen members benefit from having continuous, effective, and respected representation in the New Mexico Legislature and in Congress when needed. NMCOG employs experienced and honest lobbyists with a high level of integrity to maintain the industries fair and balanced reputation among state Legislators. NMCOG is also a proud member of Professional Outfitters and Guides of America (POGA). NMCOG benefits from strong national representation through POGA's seat as a member of the Wildlife and Hunting Heritage Conservation Council as well as through their participation as an American Wildlife Conservation Partner. NMCOG works closely with government agencies such as the NM Dept. of Game and Fish, US Forest Service, BLM, and NM State Land office. We attend every State Game Commission meeting and keep our members informed through Game Commission Re-cap emails, quarterly newsletters, and “call to action” alerts during the legislative session. NMCOG outfitters receive marketing assistance through their membership with NMCOG. Using the searchable database on our website, visitors can locate NMCOG outfitters who are positioned to offer the exact services they desire. Outfitters are also provided an automatic listing in our annual magazine publication, New Mexico Outdoors. *NEW* NMCOG members can automatically become Guidefitter Verified Pros, without any paperwork on their end simply by being a member of NMCOG. Guidefitter Verified Pros get exclusive access to gear discounts up to 65% off. 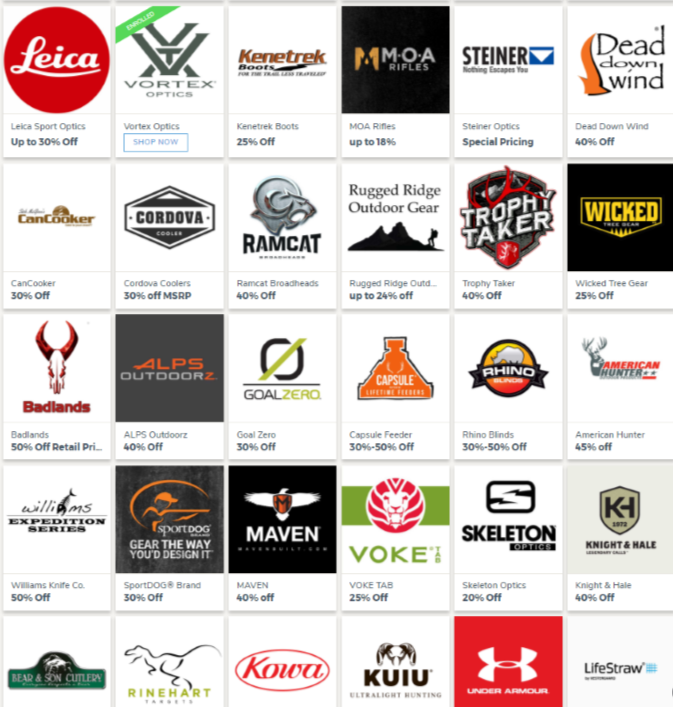 Discounts with brands like Under Armour, Zeiss Sports Optics, Leica, Badlands Packs, Kenetrek Boots... Guidefitter has over 100 gear partners. NMCOG continues to expand and improve our Public Relations campaign. We continue to focus on developing a relationship with the NM Department of Tourism. We also endeavor to educate the general public about the economic, social, and conservation benefits provided by the hunting/fishing industry which contributes to the overall betterment of the wildlife and habitat in the state of NM.